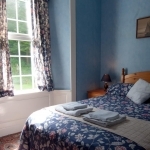 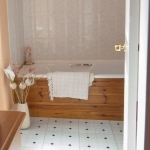 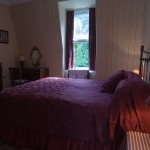 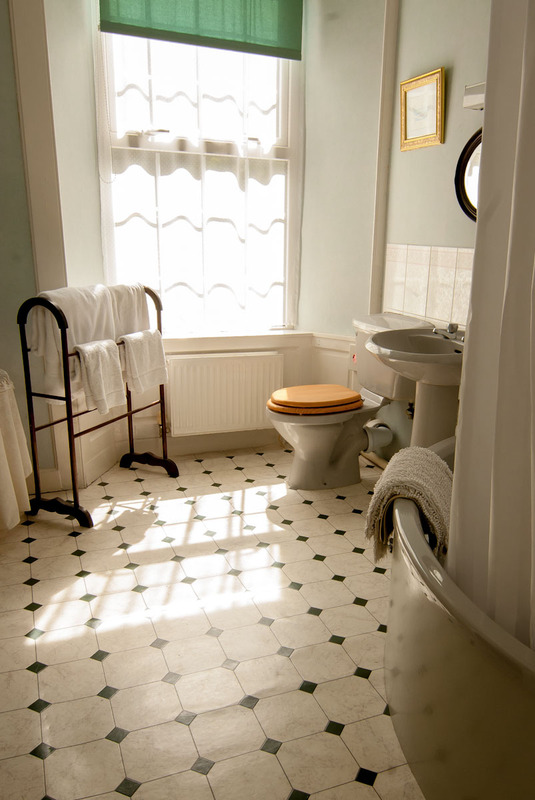 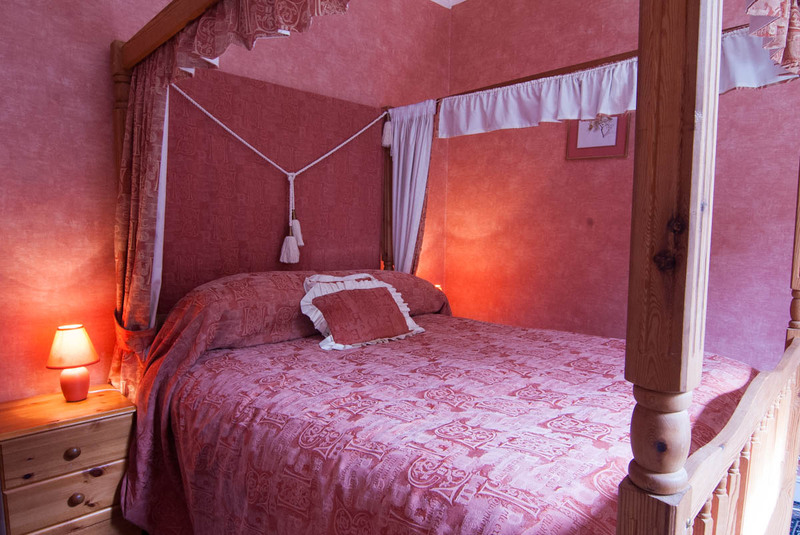 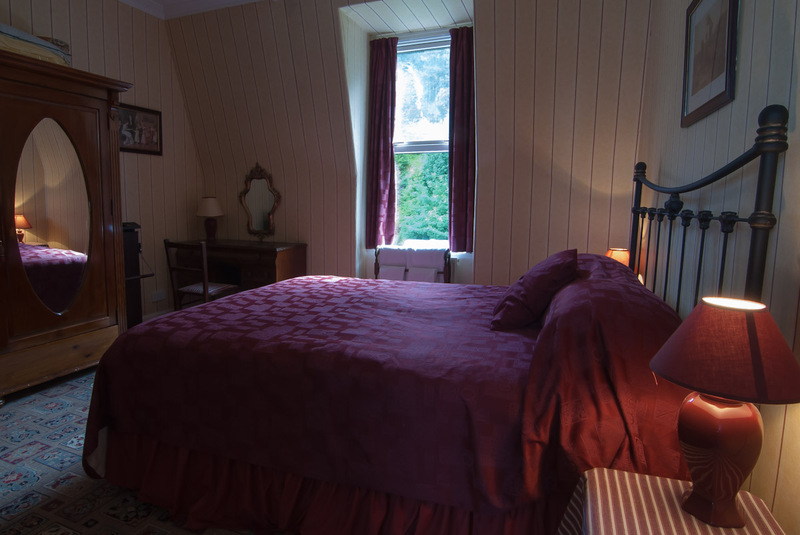 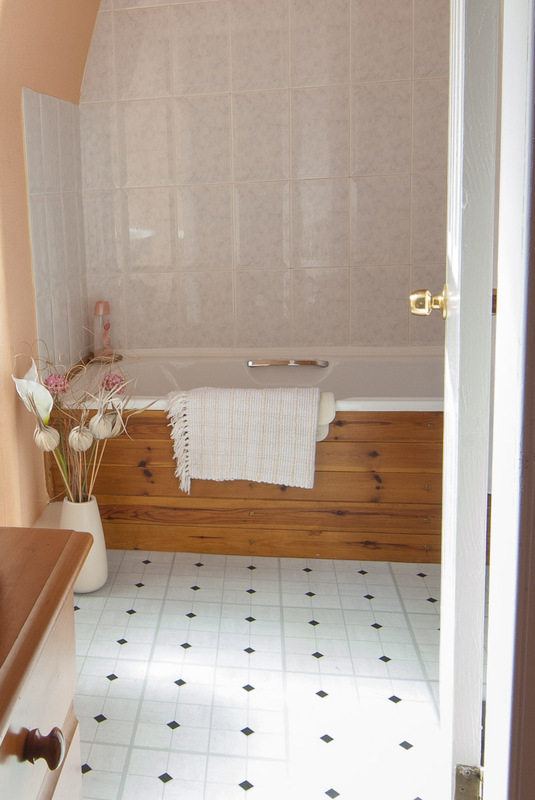 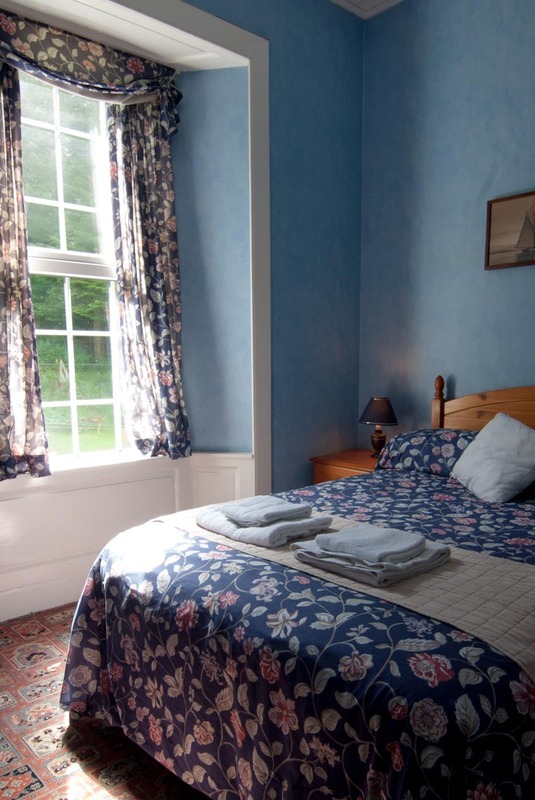 The six double room and one twin have been individually styled with your comfort in mind and have either a private bath or shower, most have sea views. 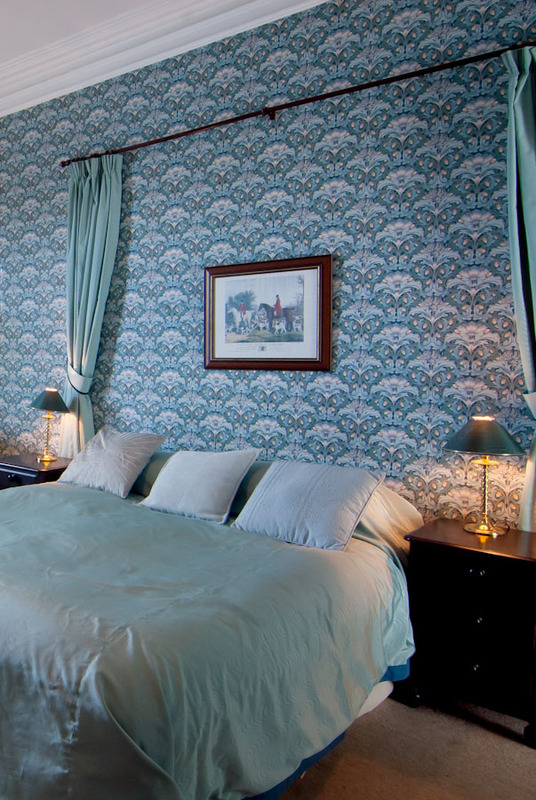 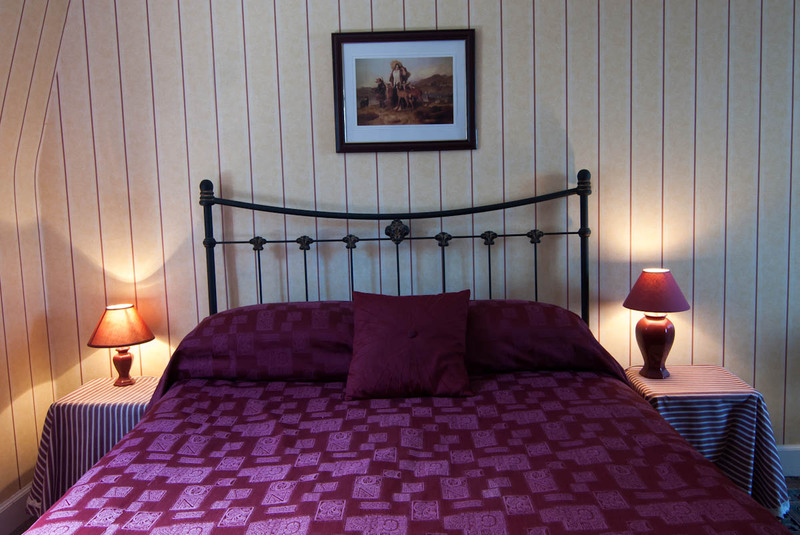 All rooms have a TV, hairdriers and tea/coffee making facilities. 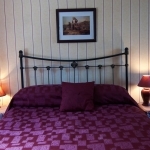 Ask about the various discounts on offer.